Dr. Kathy Maupin is the founder and Medical Director of BioBalance Health and the most experience hormone doctor in St. Louis. She practiced obstetrics and gynecology for more than 30 years. 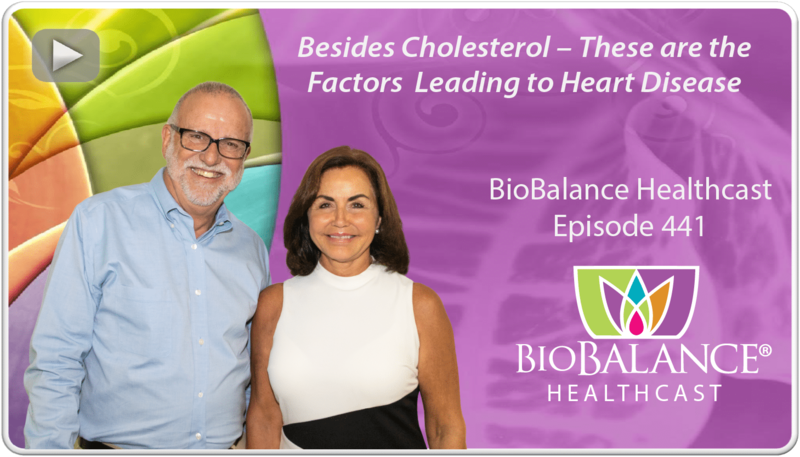 In 2003, she created BioBalance® Health to help women and men deal with symptoms of aging and menopause through personal care and bioidentical hormone pellet treatments; a natural and preventative therapy that helps to alleviate the effects of aging. In 2009, Maupin elected to devote 100% of her time to BioBalance Health and has never looked back. For Dr. Maupin, helping women and men renew their passion for life as they age isn’t just a professional goal, it’s a personal quest. After having a hysterectomy at age 47, Dr. Maupin credits the bioidentical hormone replacement therapy that she received in a last-ditch attempt to save her career, her family life, and her happiness with saving her life. The realization that many of her OB/GYN patients needed the same treatment in order to get back to their pre-menopausal lives is what inspired Dr. Maupin to create BioBalance® Health. 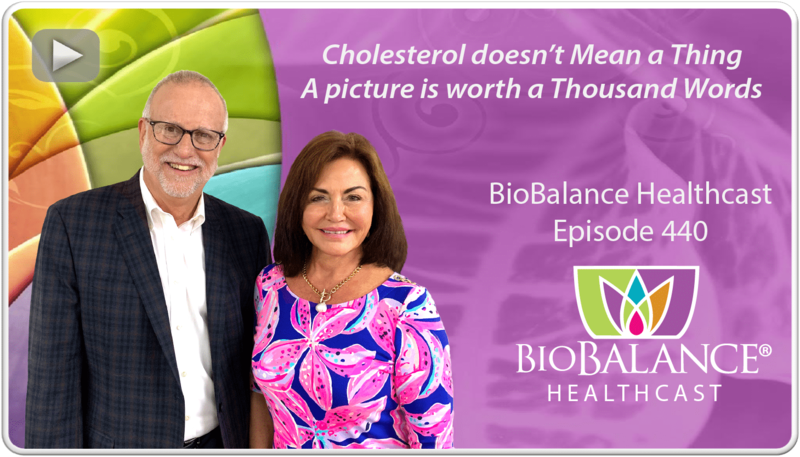 Today, BioBalance® Health in St. Louis and Kansas City helps women and men who are suffering from symptoms of hormone imbalance to renew their lives from the inside out. 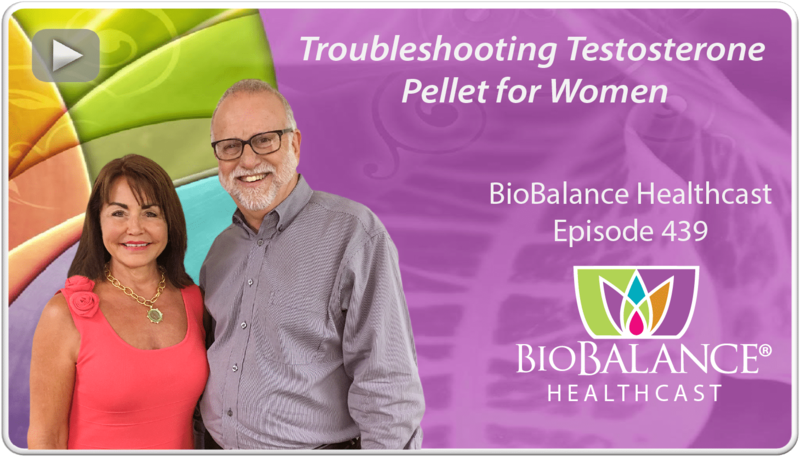 She has become an advocate for bioidentical hormone replacement pellets, focusing on sharing the benefits of testosterone for women, and is the most experienced hormone doctor in St. Louis. All the knowledge that she gained through the years led Dr. Maupin to write first book, The Secret Female Hormone: How Testosterone Can Change Your Life. Her book was published by Hay House and was released in the United States and United Kingdom on March 3rd, 2014. She spent several months in 2014 on a book tour with her co-author, Brett Newcomb. Dr. Maupin is a Board-Certified Fellow of the American College of Obstetrics and Gynecology. She is active in a variety of professional organizations including the Missouri State Medical Association, the St. Louis Metropolitan Medical Society, the St. Louis Gynecological Society (for which she served as President), the American Medical Association, the American Medical Women’s Association, the American Association of Women Surgeons, and the Endocrine Society. She is also the author of the Women’s Healthcare Initiative which became law in Missouri in 2000 and protects women’s rights to receive care from OB/GYNs without a referral, including mammograms, bone density testing, and coverage for birth control pills. She is also the founder of St. Louis’ Political Action Committee, Physicians for Sound Healthcare Policy, and is active in numerous charitable organizations.